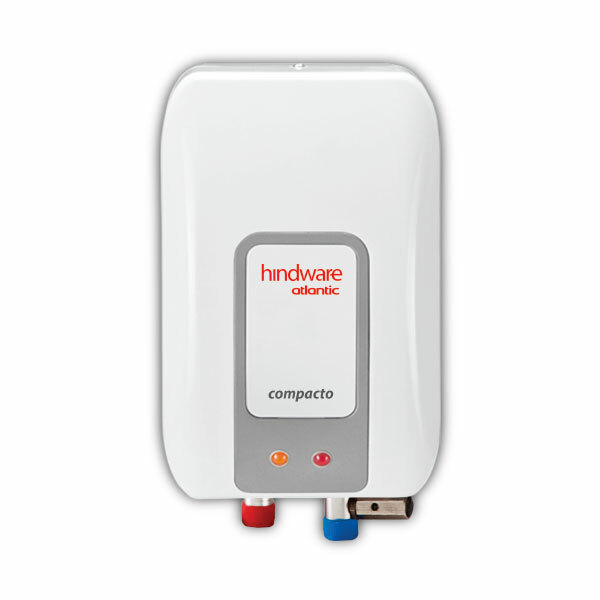 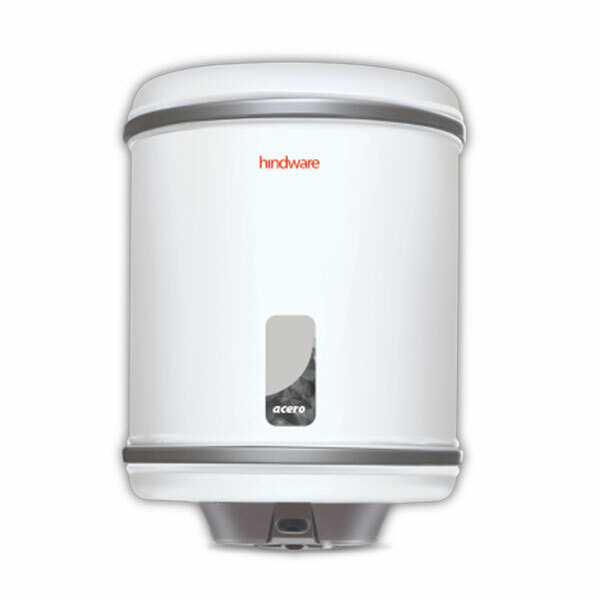 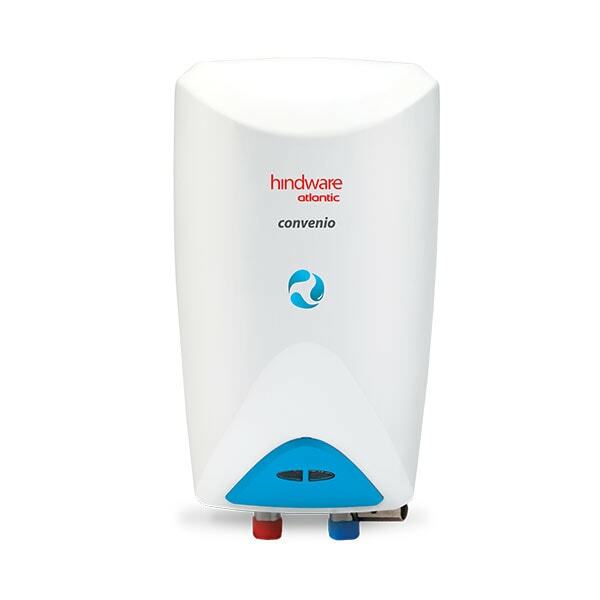 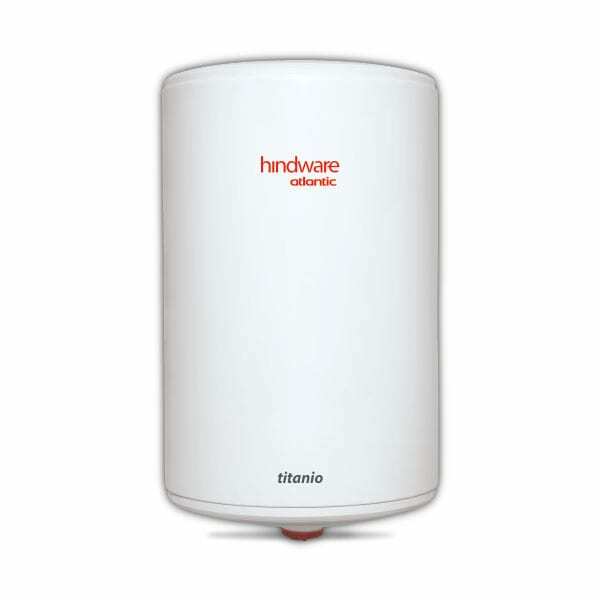 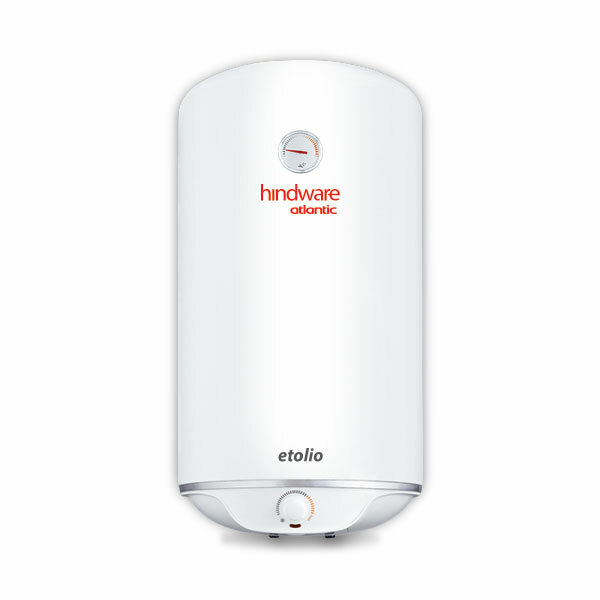 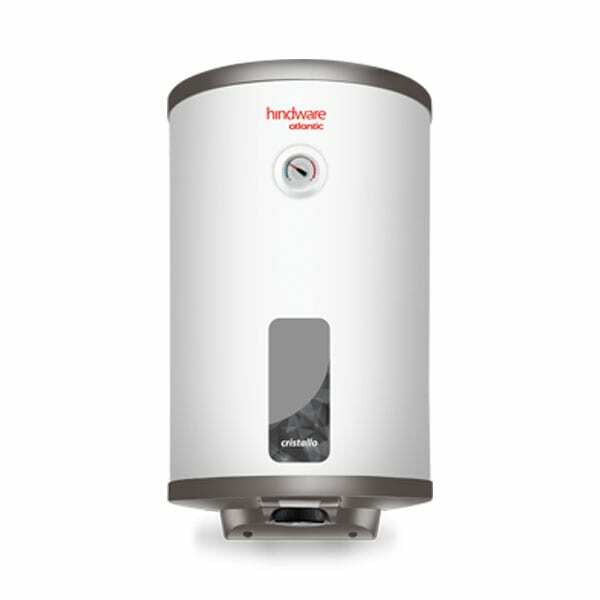 Hindware Atlantic Instant Water Heaters are crafted with superior corrosion-resistant Stainless Steel tank with ABS body. 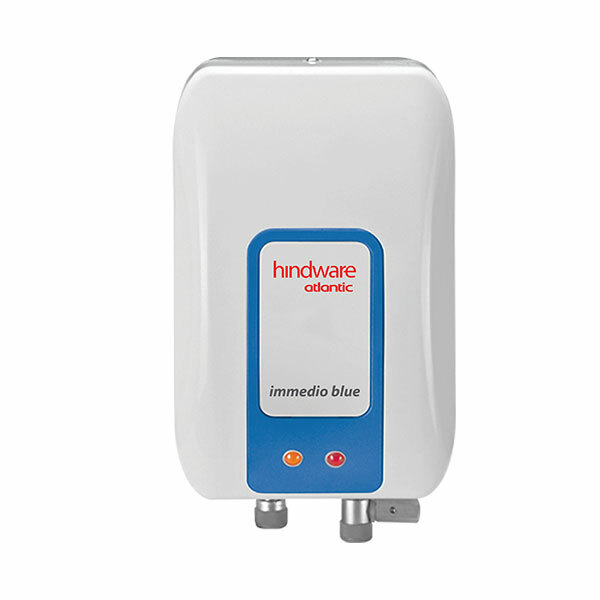 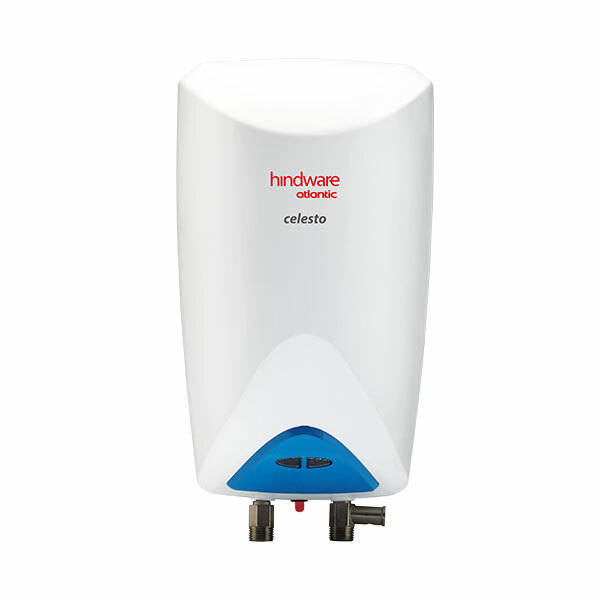 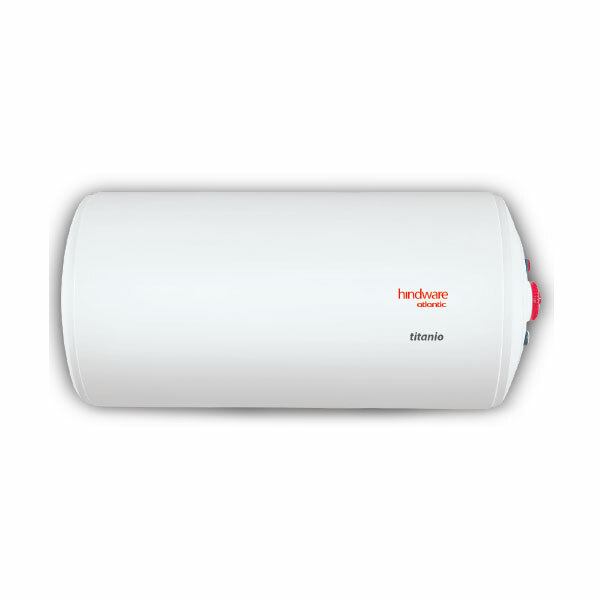 Hindware Atlantic Instant Water Heaters are built to withstand the high pressure of 6.5 bars making it perfect for multi-story buildings. 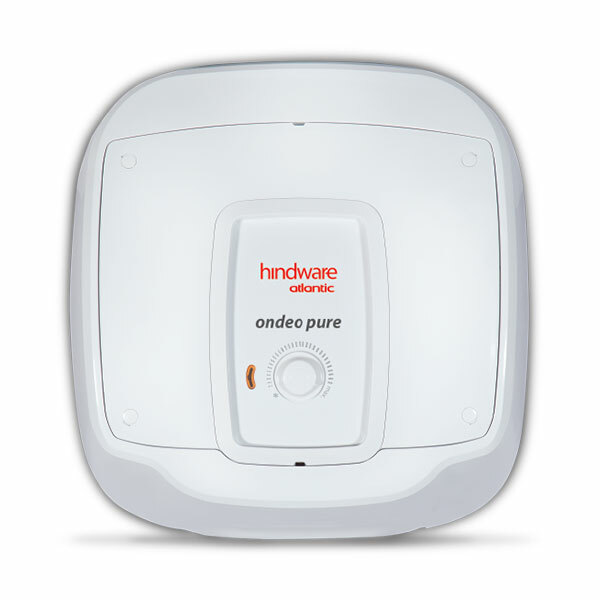 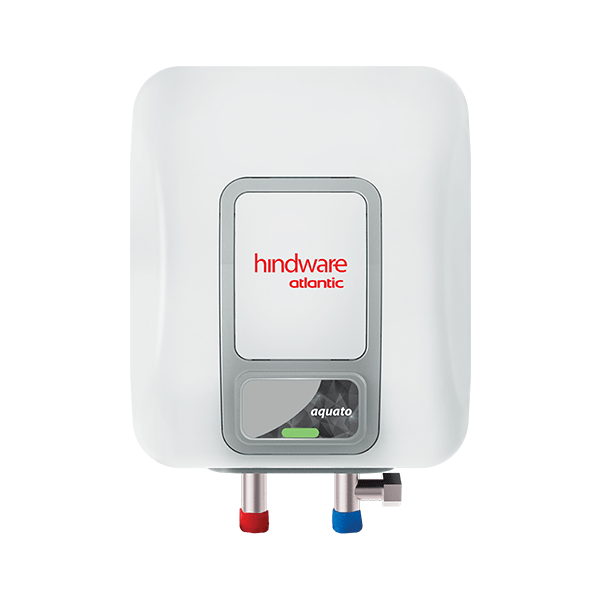 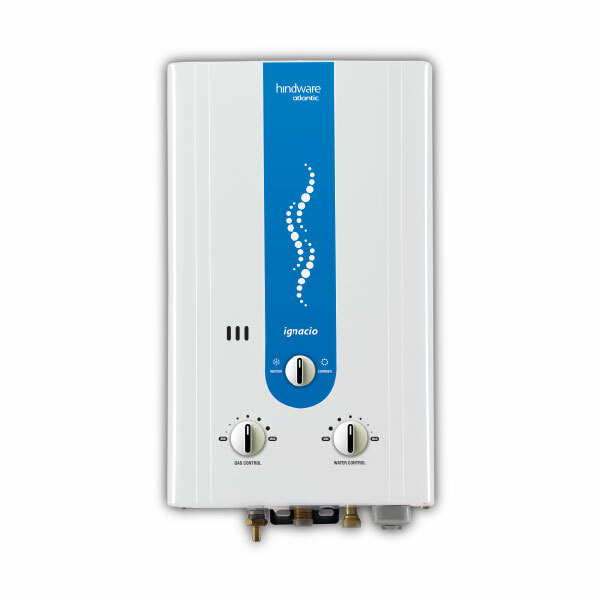 This RPR Valve ensures that warm water gets reheated instantly, thus saving your time and also lowers the costs. 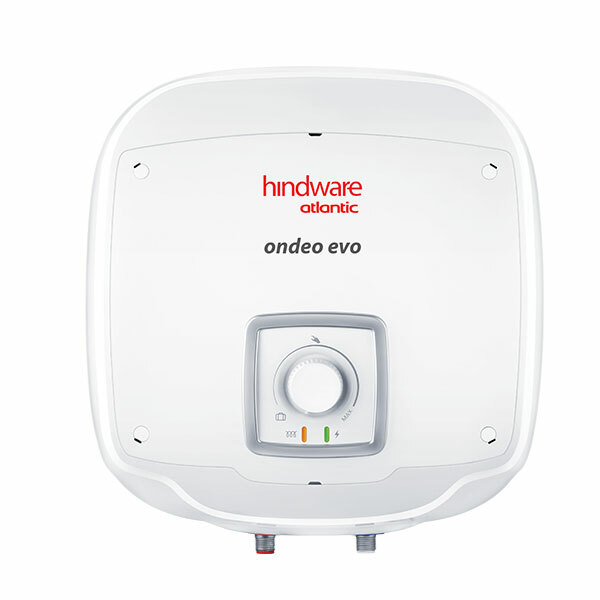 This is a very handy feature as it prevents excess energy wastage, which in turn helps users to cut down on electricity costs. 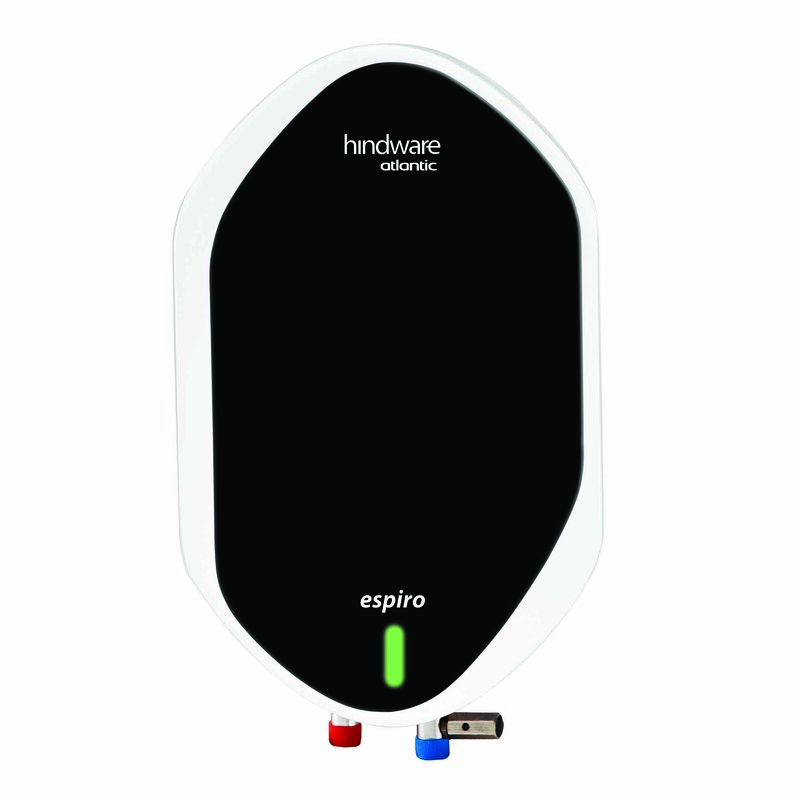 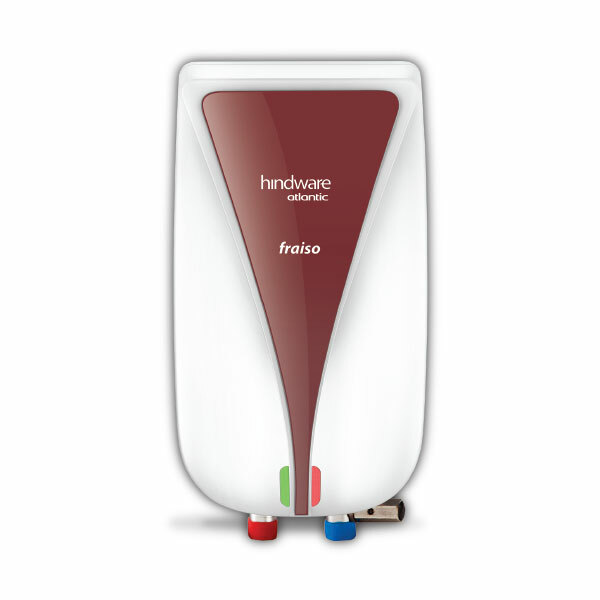 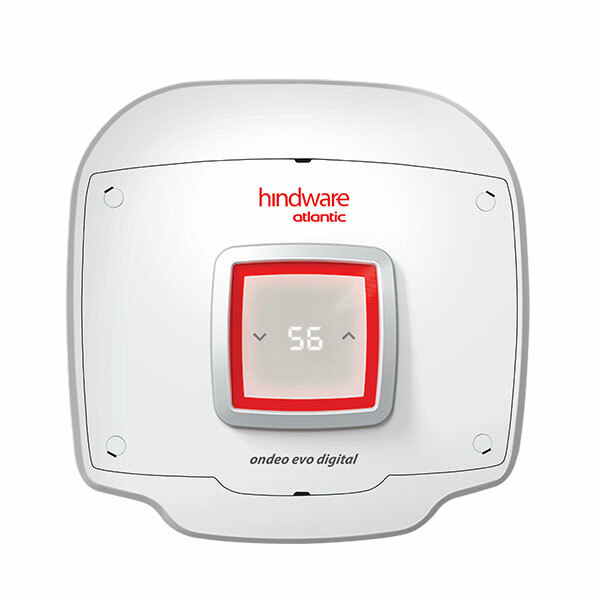 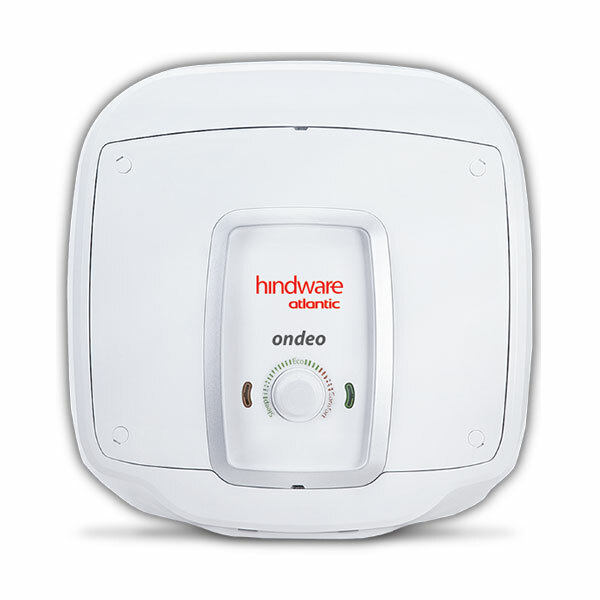 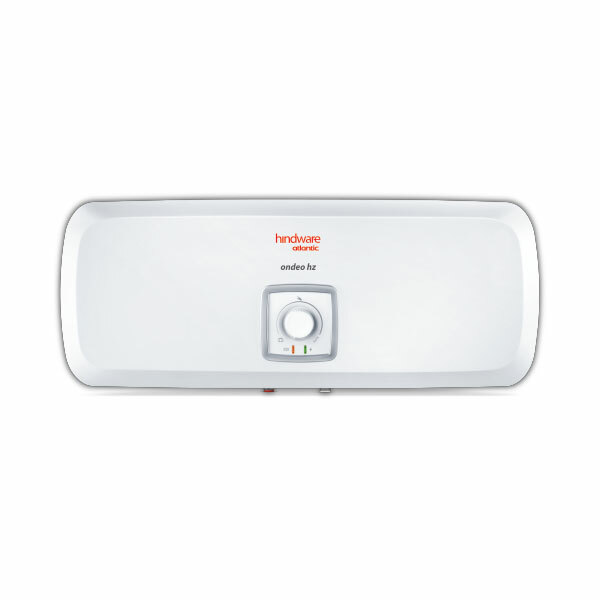 The Ingress Protection IP 24 feature ensures that the body of the heater is protected from water splashing.